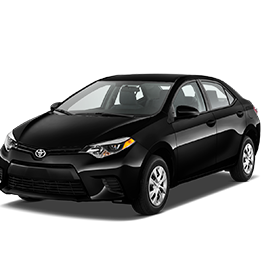 Take a look at the specifications of the Corolla 2008 and use the form below to request a quotation. Corolla 2008 Our Price 150 KD per month Initial Payment: 300 KD Delivery: Usually 7-14 days if in stock. For factory orders delivery depends on manufacturers current lead times for your chosen specification.